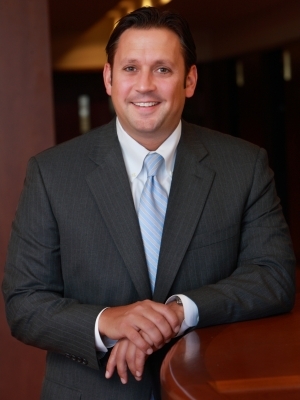 With nearly 20 years of litigation experience, Philip J. Mackey regularly handles complex commercial and employment litigation, class actions, non-compete and trade secret matters, intellectual property matters, insurance coverage litigation, and other commercial disputes. His clients include national retailers, broker-dealers, medical device manufacturers, insurance brokerages, commercial equipment manufacturers, mining companies, banks, and others. His representation of clients in the financial services industry often includes matters pending before the Financial Industry Regulatory Authority (FINRA). In addition to his litigation practice, Philip regularly represents corporate clients on a wide range of commercial issues that confront their businesses. Philip is heavily involved and invested in the start-up ecosystem in St. Louis and beyond, and he counsels startup and early stage companies on all aspects of their businesses, from inception to exit, including formation, intellectual property, capitalization, corporate, and employment issues. Earlier in his career at Lewis Rice, Philip served as the prosecuting attorney for the City of Kirkwood, Missouri, where he prosecuted and tried scores of criminal cases in municipal and state courts.